When you look at Instagram, it appears to have the brightest future of any of the major social networking platforms. Not only is it popular, but it centers on the type of visual content internet users are looking for. Is your brand making the most of the opportunity to leverage Instagram as a marketing tool? Social media is meant to be interactive. If you’re treating it like a one-way street where you’re doing all of the talking, you have a skewed view of what Instagram is about. It’s intended to be a two-way channel where brands and followers interact. One way leading brands facilitate this seamless interaction is via contests and giveaways. Holding an Instagram giveaway is relatively simple and extremely cost-effective. By following a basic structure, you can gain significant traction in a short period of time (while simultaneously encouraging the creation of user-generated content). Do you know what every successful Instagram profile has in common? They’re consistent. From the subject matter of the pictures to the colors and filters used, top accounts understand the need for consistency as it relates to brand integrity. How are you doing in this area? 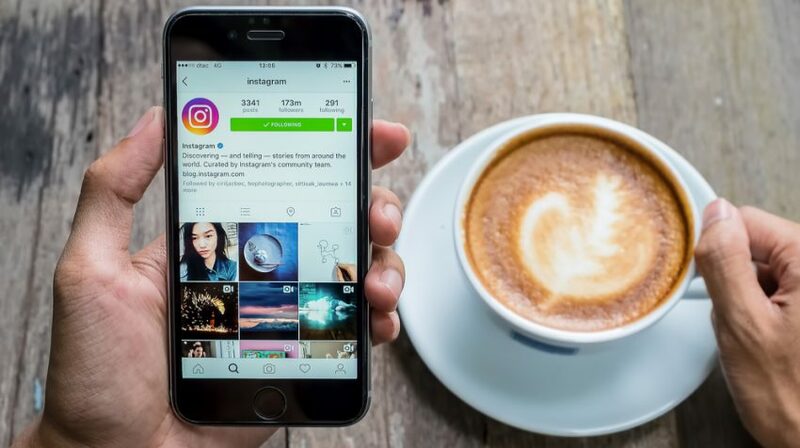 We briefly touched on the importance of treating Instagram like a two-way street with contests and giveaways, but you need to be engaging your audience all the time. This looks different for every brand, but often involves things like asking questions, responding to comments, and encouraging audience participation. It certainly takes some extra time and effort to engage, but the brand loyalty it establishes is irreplaceable. Hashtags aren’t just trendy, ironic little elements that people add to comments. Remember, hashtags exist as a method for organizing content and helping brands cut through the noise. If you want to reach beyond your current group of followers, a hashtag strategy can get you where you need to be. When choosing hashtags, do your research and look for ones that are closely related to your niche and relevant to your audience. It’s also wise to throw in some branded hashtags as a way of being unique and memorable. If you want to maximize the value of Instagram as a marketing tool, you need to create a strategy. In other words, there has to be some intention behind what you’re doing. Randomly publishing pictures with no rhyme or reason will have a severely limited impact and will likely prevent you from experiencing any sort of significant results. Learn from what the top brands are doing, tweak their techniques so that they apply to your unique circumstances, and take a few chances. Instagram is a platform of massive opportunity, but you can’t benefit unless you’re willing to take action.